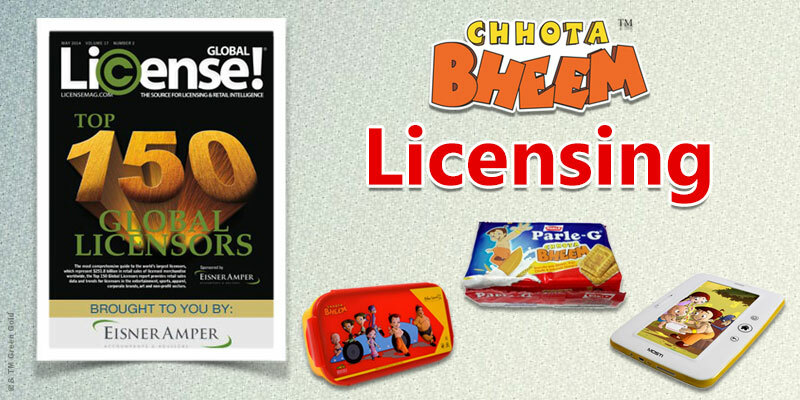 Green Gold is the first Indian animation company to have successfully monetized its IPs beyond television.It is ranked in the top 150 global licensors with more than 60 product licenses and 40 promotional licenses. 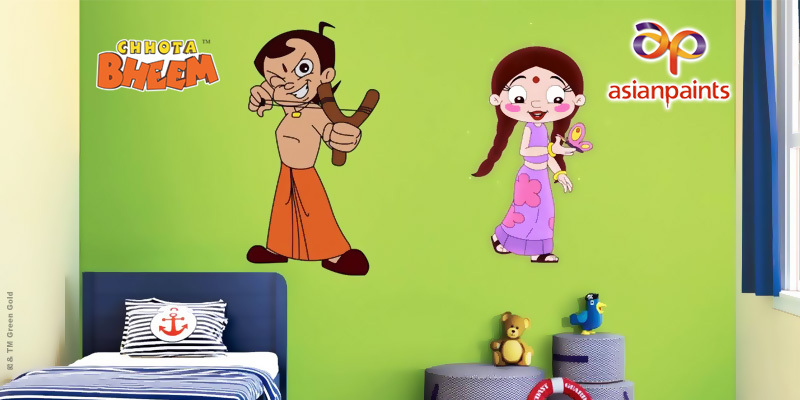 Today, there are more than 4000 product SKUs are available under Chhota Bheem license. 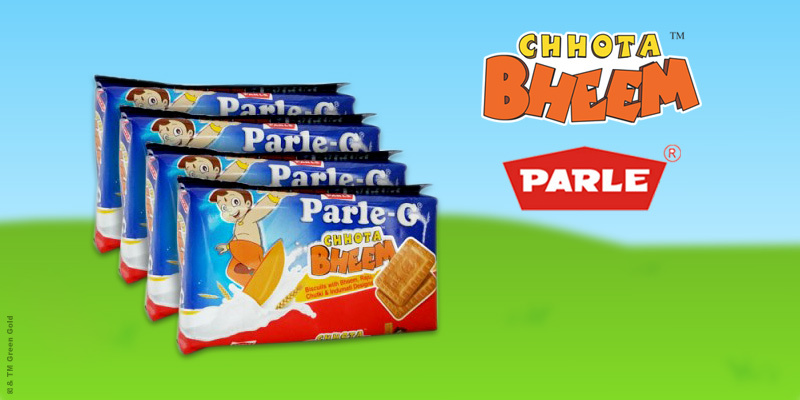 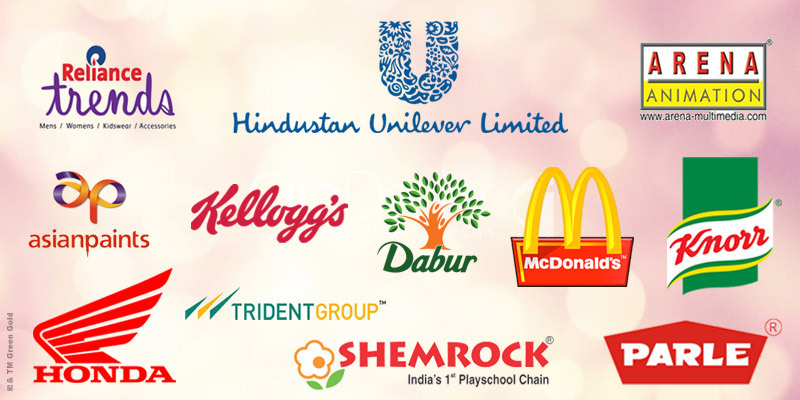 Brands like Unilever, ITC, Pepsodent, Del Monte and many others have always banked on Chhota Bheem for the success of their products!